If you have a young dog like a pit bull or even a Yorkshire terrier, the chance are it will destroy every toy he’s ever got his hands on. 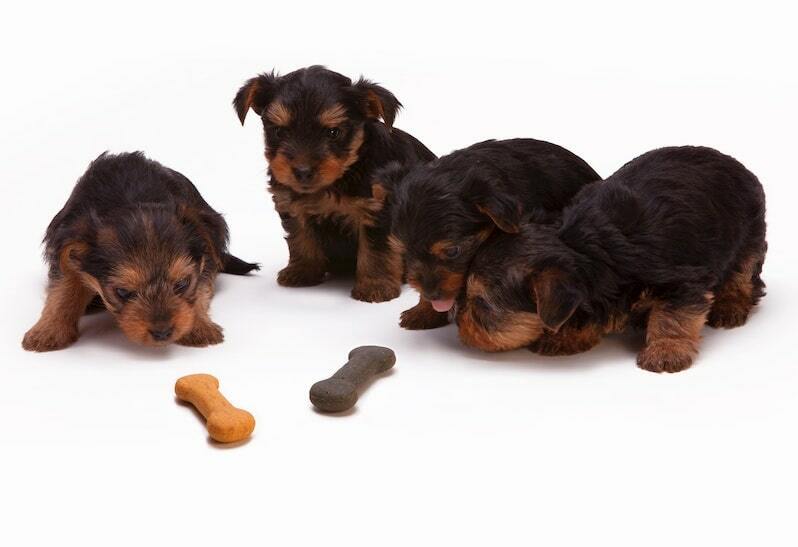 In fact, puppies of all ages and breeds are likely to get through an infinite amount of dog chews and other pet toys. Tennis balls are destroyed in seconds and other DIY dog toys have no chance. Therefore, you’re probably not that interested in spending a lot of money on expensive toys but still want an almost indestructible dog toy. Well, there’s good news: You don’t have to! 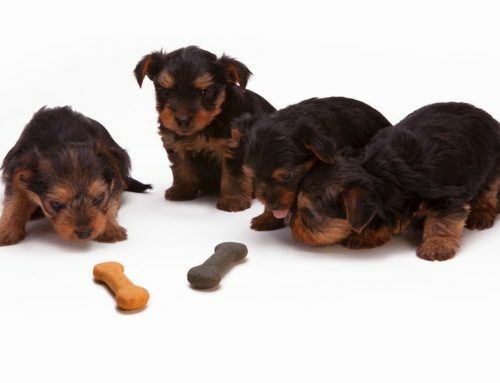 There are actually plenty of great dog chew toys and squeaky toys for sale and local pet supplies or specialized dog supplies that cost around $10! Some of the toys listed come in various sizes. Larger sized versions may end up being a little more than $10 but never by more than a few dollars. It’s important to always use the right size toy for your dog to avoid a choking hazard, especially when it comes to balls. The KONG Classic Dog Toy is a popular choice when it comes to dog toys. 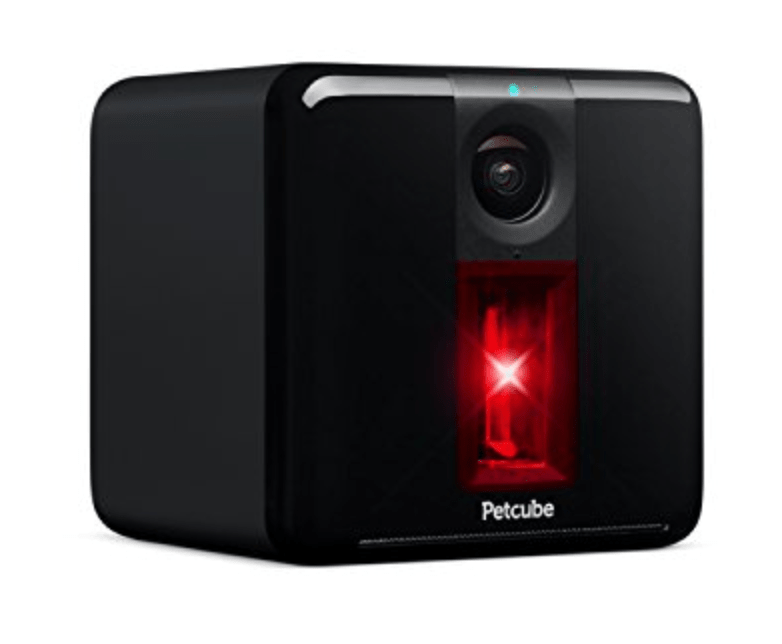 It’s primarily a chew toy, though it’s made of bouncy rubber that your pet will enjoy chasing around the house. 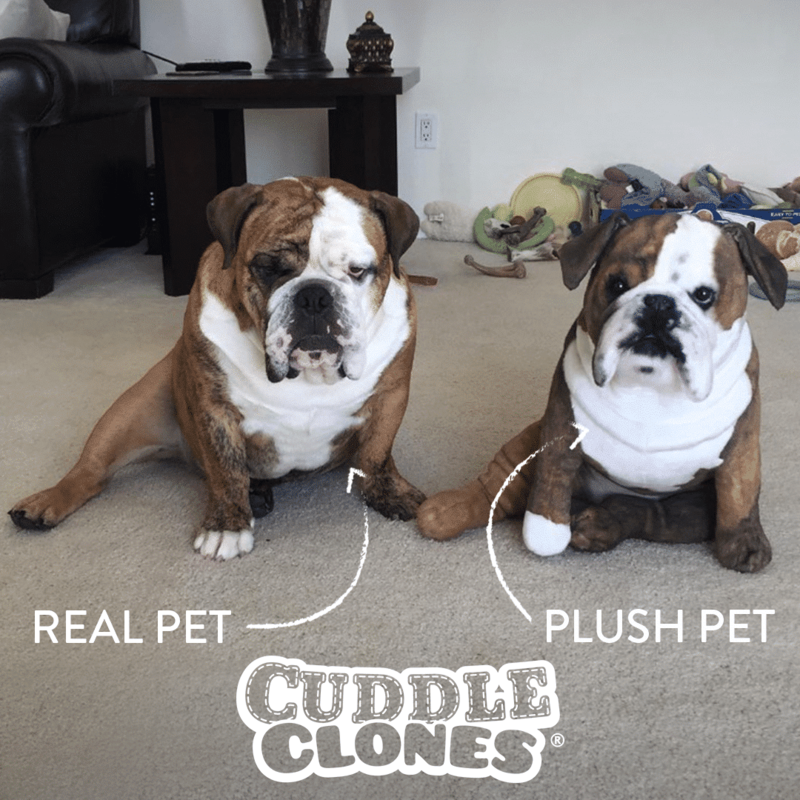 There are several sizes of KONG Classics available and, if you have a dog in the extra small to large range, they’ll come in just under $10—Have a larger dog? Don’t worry! Extra-large sizes are available for under $15. These KONG toys are designed to be stuffed with treats to encourage your dog to chew on the KONG instead of everything else. Basically, the positive reinforcement of the treats will make him want to chew on this instead of your shoes or furniture. 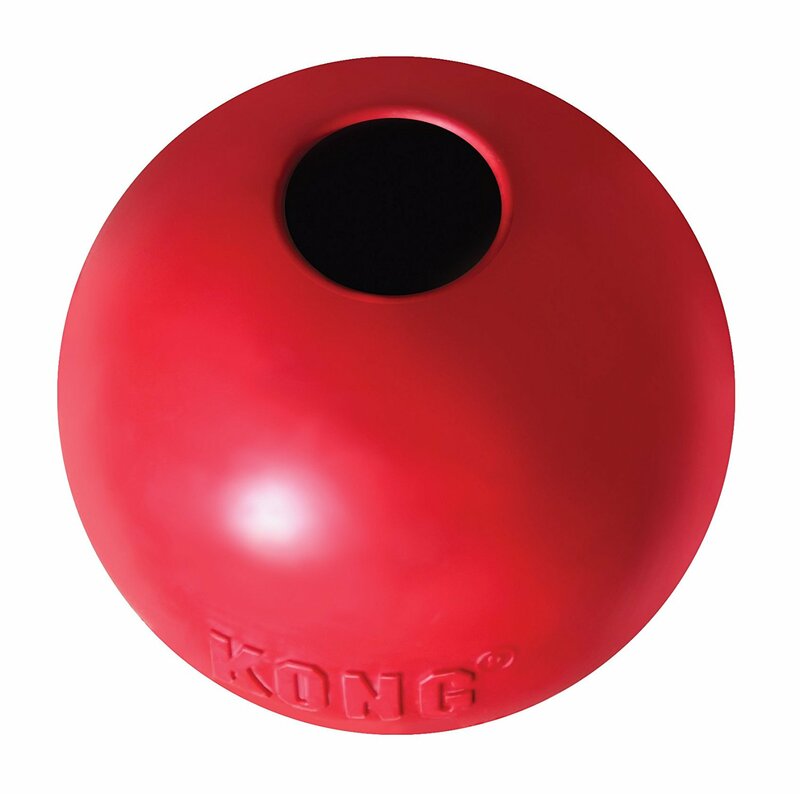 KONGs are also a great way to help your dog with crate training or separation anxiety when used as a comfort object. 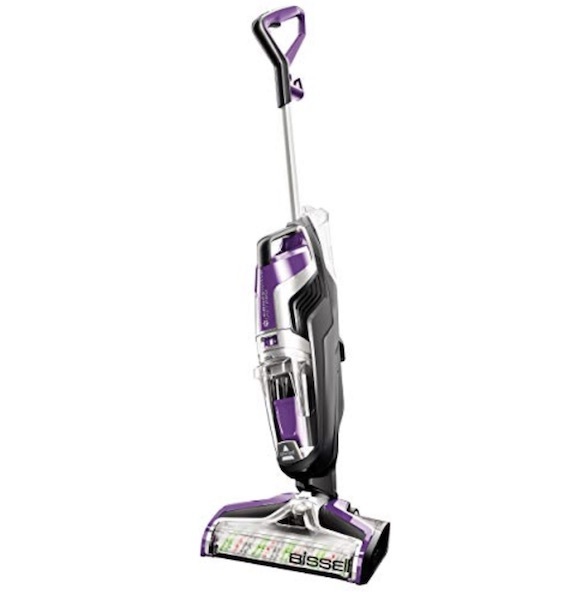 This is an inexpensive toy with a lot of benefits. If you want to give your dog something that will really entertain her, try the ZippyPaws Burrow Squeaky Hide and Seek Plush Dog Toy. 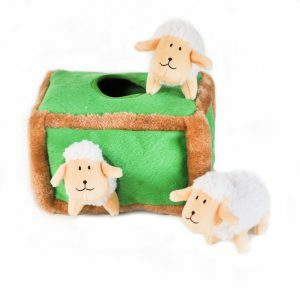 Hide the squeaky sheep toys in the house or around your own house and have her hunt for them. He’ll love rooting around, looking for these adorable plush toys. 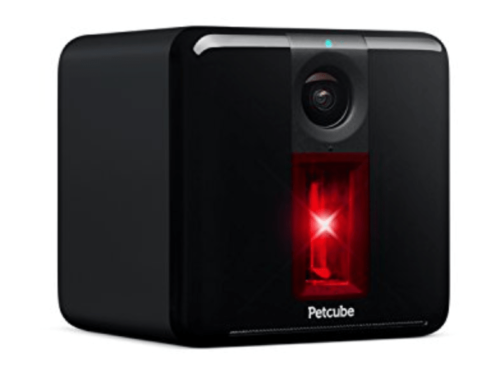 This is a great toy for small to medium-size dogs but is not recommended for a large dog or aggressive chewer. This is always a risk with plush toys. 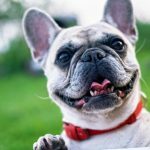 If you have a dog that gets a little too carried away, the toy can get destroyed in seconds and, depending on how quickly you react, your dog could ingest the harmful fillers and threads or even the squeaker from inside the sheep. 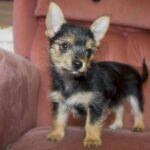 If you have a dog that’s small or gentler, this is a great choice. 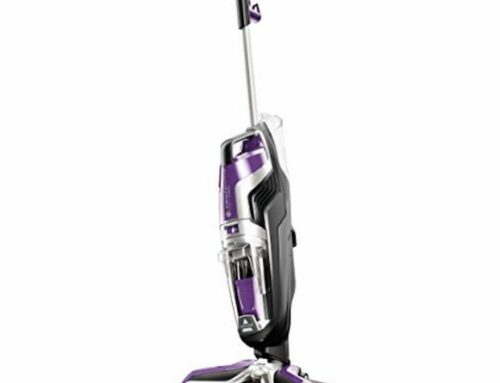 It’s machine washable and easy to care for. There are several different styles available, too. You’ll find stuffed mice hiding in a wedge of cheese, rabbits in a carrot, squirrels in a tree stump, fish in an aquarium, and many more. Flying Disc Soft Flying Disc Toys are designed to be actively played with by you and your dog. Let your dog out into open spaces and toss him this disc, it’s the perfect way for you and your dog to not only get exercise but also to bond. This strong, durable disc will last a long time if used properly. 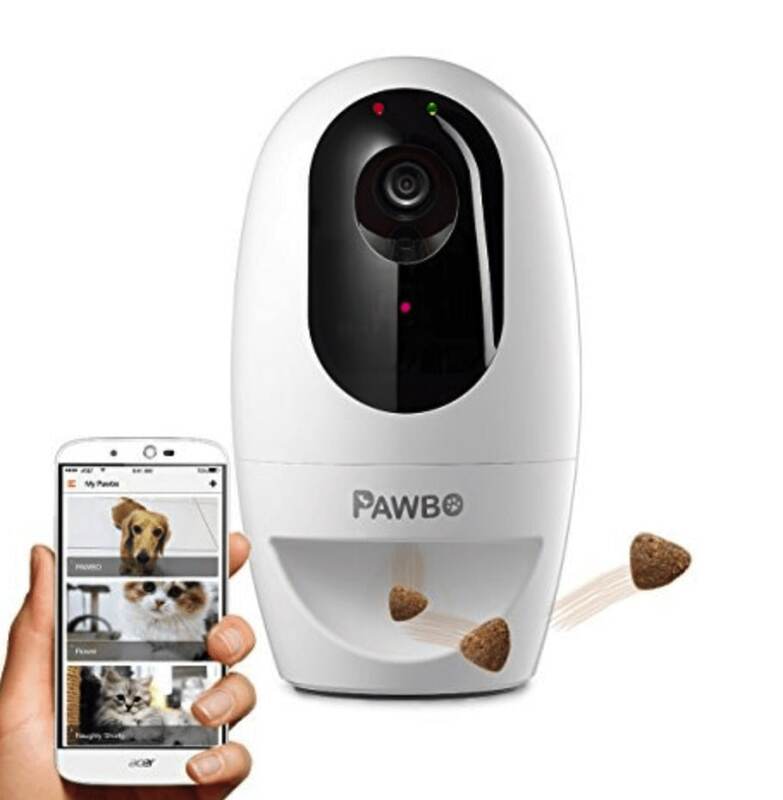 You should not let your dog alone with this as he’s likely to damage it by over-chewing. Toss them into the washing machine or the sink after use and stash then it away until your next trip to the dog park. This is a great way to stay active with your dog and the 7-inch version comes around $10. (Larger 10- and 12-inch versions are available for a few dollars more in case you have a really large dog.) 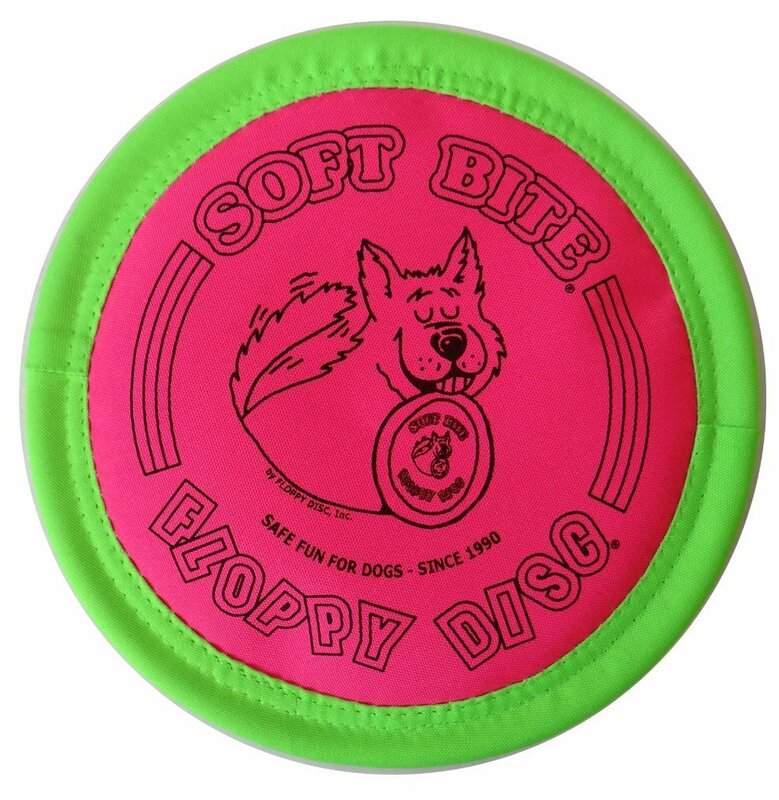 These soft discs are much better for your dog’s mouth and teeth than a hard-plastic Frisbee. 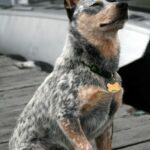 If you have a dog that loves to play ball, these are some of the best balls out there. 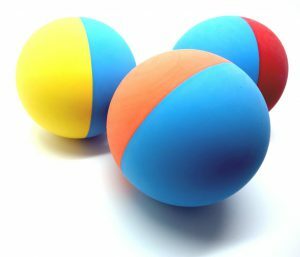 This set gives you three different rubber balls. They’re about the size of a tennis ball and come in bright color combinations that make it easy to locate them if they get away from you. These balls are compatible with most ball launchers, too, so you can have a really great time with your furry friend. These are made of 100% rubber with no toxins, compounds and they are 100% BPA-free. They’re also FDA compliant, which means that the material is safe enough for humans to eat off of (before your dog gets it in his mouth… it’s also thick, durable, and practically indestructible so it’s a great choice for even the craziest chewers. If Your Dog Does Happen To Destroy It, Snug Offers A 100% Money-Back Guarantee. If you have an active dog who loves to run around and play catch, you can’t get the KONG Ball. It’s made of the same durable rubber that all KING products are made of so you know it’s a quality toy. This ball also has a lot of bounce power so your dog will love to chase it around all over the place. The rubber is highly durable and able to resist wear from chewing. In fact, KONG rubber toys are all known for being somewhat indestructible. This is a toy that will last you and your dog a long time. This ball has a hole where you can place treats for your dog for training purposes. This is a perfect toy to use to teach your dog appropriate chewing practices. Much like the KONG Classic Toy, the positive reinforcement provided by the treats will make your dog want to chew on this instead of destroying anything and everything in your home. 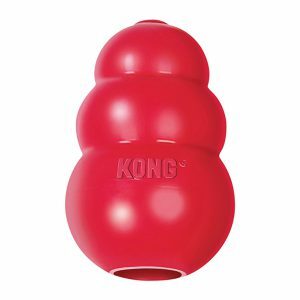 The KONG Ball Dog Toy comes in small and medium sizes. Make sure you don’t use this with large dogs as it can present a choking hazard. Having a dog is a lot of things, but pet supplies certainly aren’t cheap. 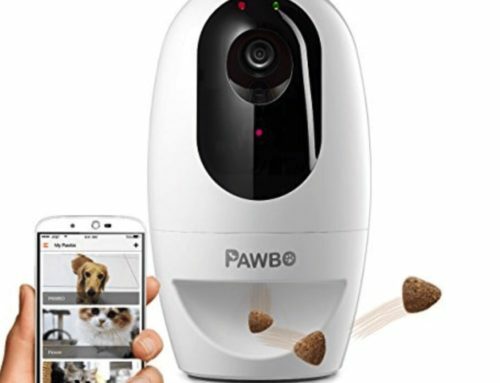 Hopefully, the buyers guide for the toys above will provide some pointers and ideas for the pinched pet parent to spoil their pets on any budget! 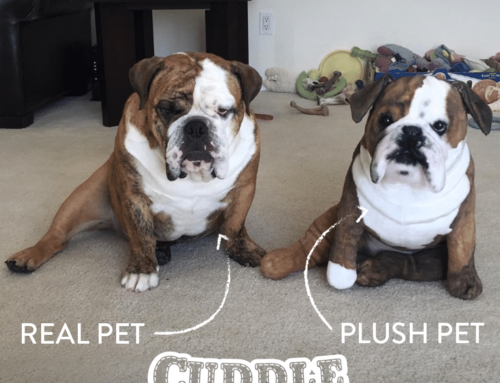 Did you know NERF also makes dog toys? They have a rather large assortment of dog toys to choose from and you know NERF, they are innovative in the toy market. Click here for more details!